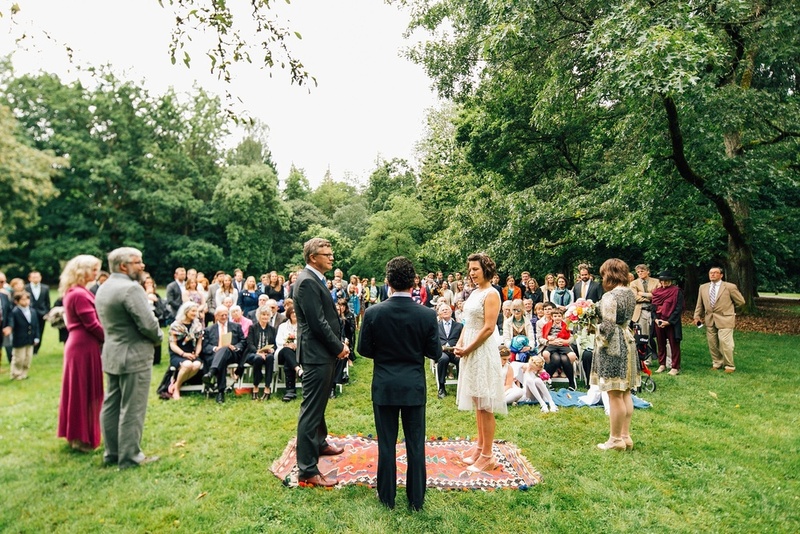 I am delighted to share my first wedding of 2016 with you all. 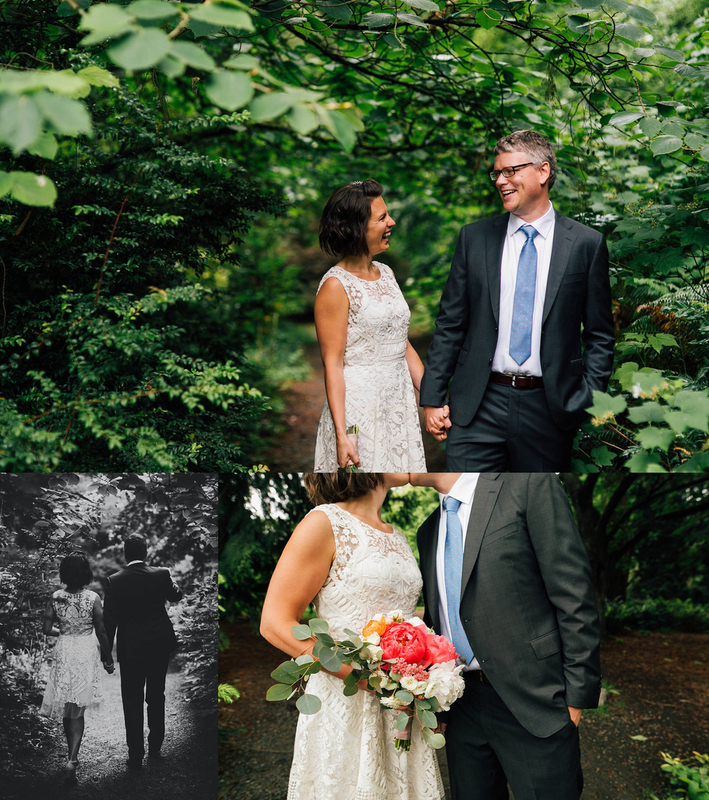 Ole and Petra were married in a simple, intimate ceremony at the Washington Park Arboretum (a true gem of the city!) and celebrated in style with friends from all over the globe. Here are a few of my favorites from the day. Congrats, you two! Thank you for browsing my blog! 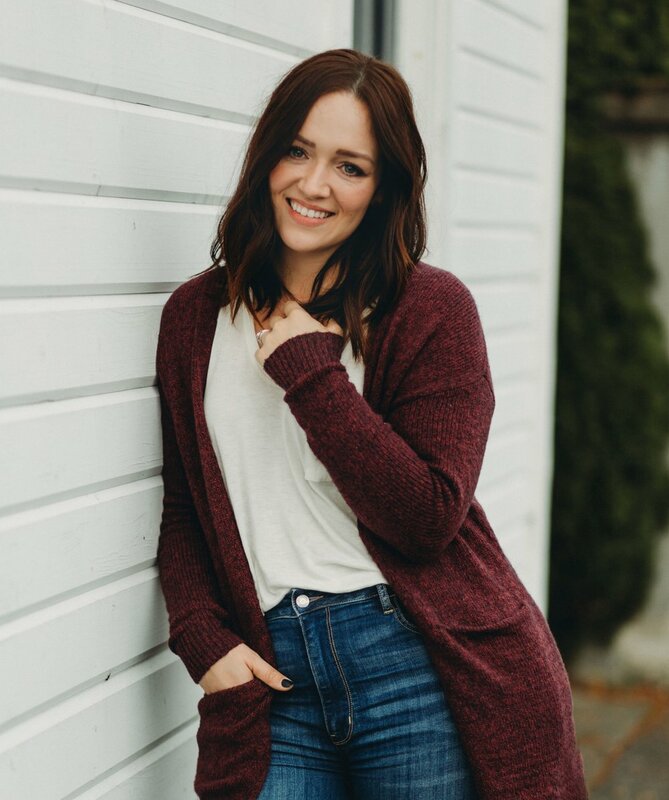 If you’re interested in Seattle Area Engagement or Wedding Photography, please contact me. I'm currently booking through 2017 for weddings. “Like” me on Facebook or leave a comment below if you enjoyed the photos! !